There’s nothing more certain in life than death and taxes. And in business, there’s nothing more certain than taxes. 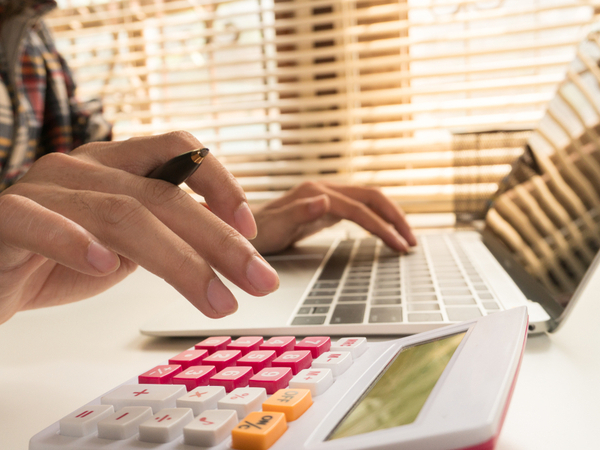 When you’re a business owner, alongside rent and wages, tax can be one of the biggest bills you’ll face over the course of a year. GST, PAYG, CGT, FBT, Company tax, personal income tax, BAS … the list goes on. Which taxes do I need to pay? Tax acronyms alone are enough to wrap your head around if you’re not already familiar with them (see the list at the end of this article), but understanding which ones apply to your business and their financial implications, is something else entirely. “Some businesses put cash aside for tax payments as soon as they get it, some have a separate bank account, some put regular money aside every week, some keep it in cash flow. “It really depends on your business cycle and your other expenses,” explains Paul. BAS, of course, is linked to income and so it causes the most headaches for many small businesses because it is not always predictable. “When you are growing, you’re spending money on supporting your business growth, but your income is also increasing. Therefore, your BAS payments will be increasing in line with income too. It can be inherently difficult to manage cash flow around this, through these early years, particularly when you’re just starting out and you don’t have a steady financial history that you can base your budgeting on. You have to manage with some sensible forecasting, and that’s where professional advice can really help. 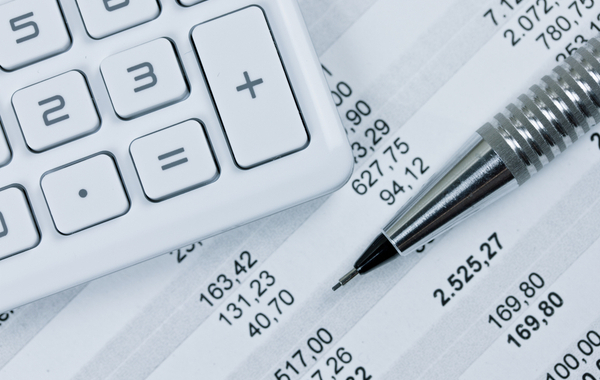 “As time goes on and your business develops its own rhythm, it will become easier to budget for tax payments, but still, sometimes business owners can find themselves surprised at how much they owe,” says Paul. “In my view, you’re best to be overly conservative with what you put aside – that way, you won’t fall behind. It’s likely you’ll pay around 25-30 percent of what you earn in tax,” he says. Tax is a funny thing… If you resent paying it, then you’re not alone! Most business owners feel this way, but it’s absolutely necessary that you pay on time, particularly because the ATO (Australian Tax Office) is becoming a lot more strict about on-time payments. Fees and penalties can be harsh, and whereas once upon a time, the ATO may have provided some lee-way for catching up, those days are gone. It’s getting harder to negotiate payment plans. And if you fall behind, and start incurring penalties, the situation can escalate into a debt much bigger than what you’d originally owed, pretty quickly. It’s also important to consider that because the ATO sets tax deadlines quarterly, if you have missed a payment, then you only have a three-month period before the next payment is due. It’s not a lot of time, particularly if your clients typically pay monthly, for you to catch up, and re-set in time for the next tax instalment. It’s best not to fall behind because being in debt to the ATO can be exceptionally stressful. Whether you do monthly, 6-monthly or annual budgeting, make sure you account for tax, and mark in your calendar when it’s due quarterly, then annually after you’ve had your accountant prepare your tax return. 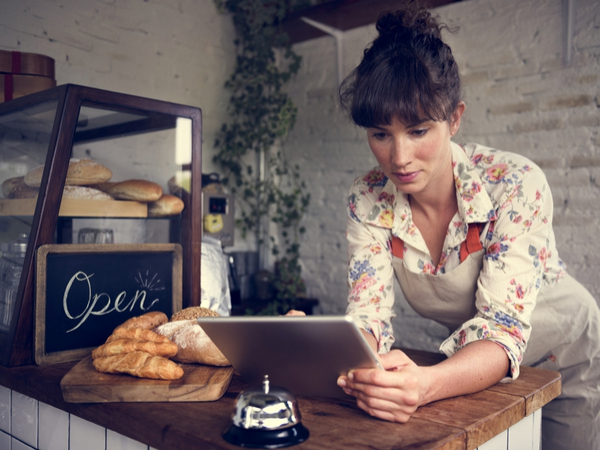 Don’t forget though, that many small business entities are entitled to some concessions – including for payment and reporting. You need to check your eligibility annually on the ATO website, but these are well worth taking advantage of if they apply to you. 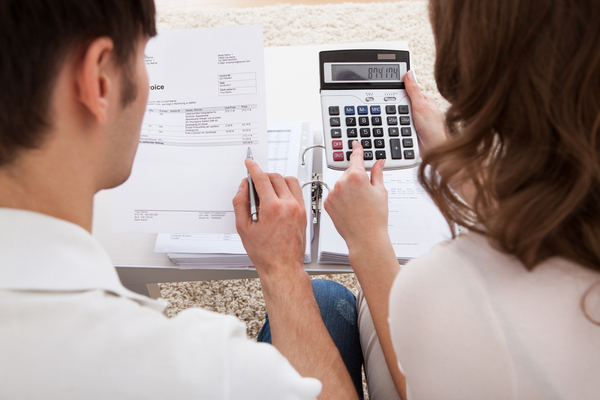 If you need help with your planning or budgeting, contact us.